The summer season in Portugal is unquestionably one of the best in Europe (if not in the world). For those of you under the Lusitanian sun, check out this seasons events sponsored by TemaHome. 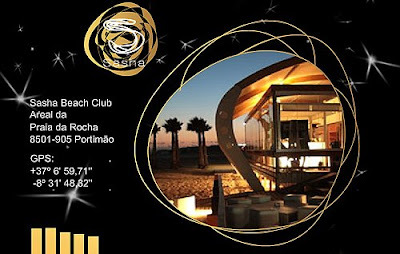 At the world renowned Sasha summer session in Portimão, Algarve, come relax at the TemaHome lounge and if you are the kind of person who hit the waves, don't miss the Portuguese edition of the IBA world tour 2009 in Praia Grande, Sintra. What have the US Media been talking about?